With billions of dollars’ worth in annual sales, gas stations are big business in the United States. 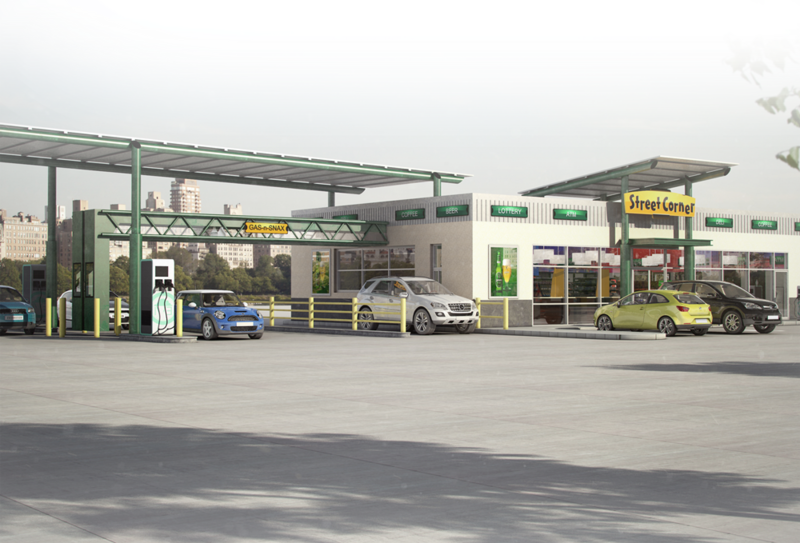 Gas station franchises offer the chance for individuals to jump on the gasoline retail bandwagon and run a busy and profitable business. 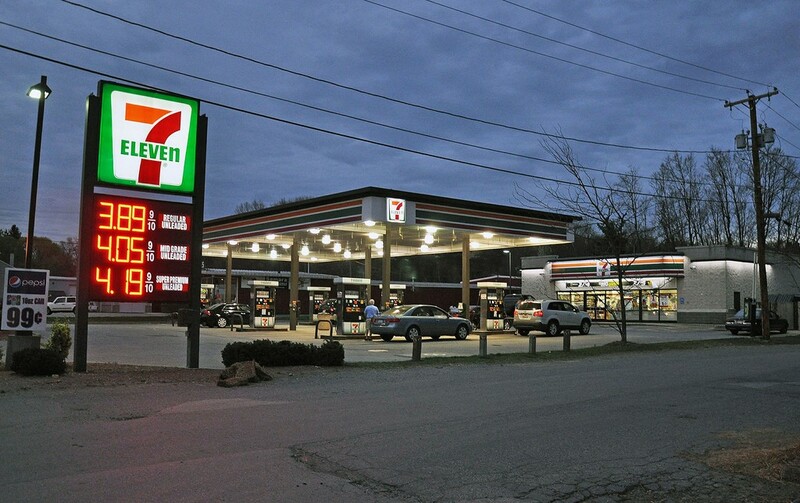 Small Business Trends takes a look at 16 gas station franchise businesses throughout the U.S.
7-Eleven has more than 8,600 convenience stores, many of which have gas stations, across the U.S. 7-Eleven aims to make franchising easy and convenient. The company provides a turnkey solution, meaning they deliver everything franchisees need to run their business. 7-Eleven franchise stores come fully operational. Franchisees are required to pay an initial franchise fee, which varies by store, as well as a down payment on the store’s opening inventory of approximately $20,000. 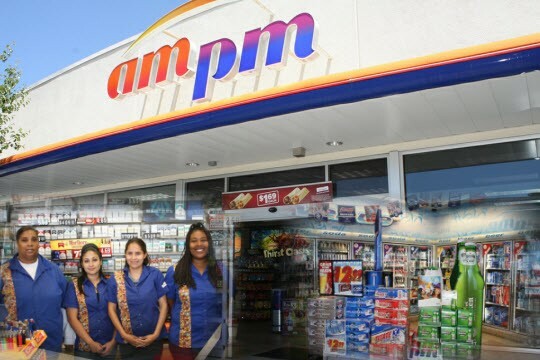 Founded in California in 1978, AMPM rapidly grew and now boasts hundreds of combination gas stations and convenience stores throughout the U.S. 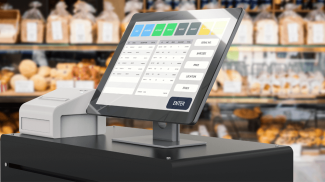 The financial requirements for an AMPM franchise includes an initial investment of between $400,509 and $7,807,883 and a liquid cash sum of $800,000 – $1,200,000. In-class sessions and hands-on training is provided with AMPM gas station and convenience store franchises. 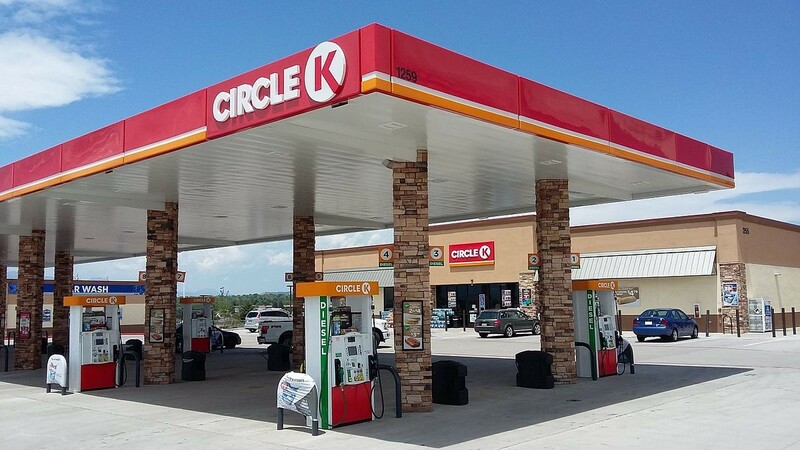 Circle K franchises are located in more than 20 different states throughout North America. These convenience stores and gas station franchises offer a lucrative business opportunity for investors. An initial investment fee of $211,450 – $1,601,500 is required, as well as ongoing franchise fees of $25,000 – $25,000. Circle K offers financing options to cover equipment costs with third-party sources. 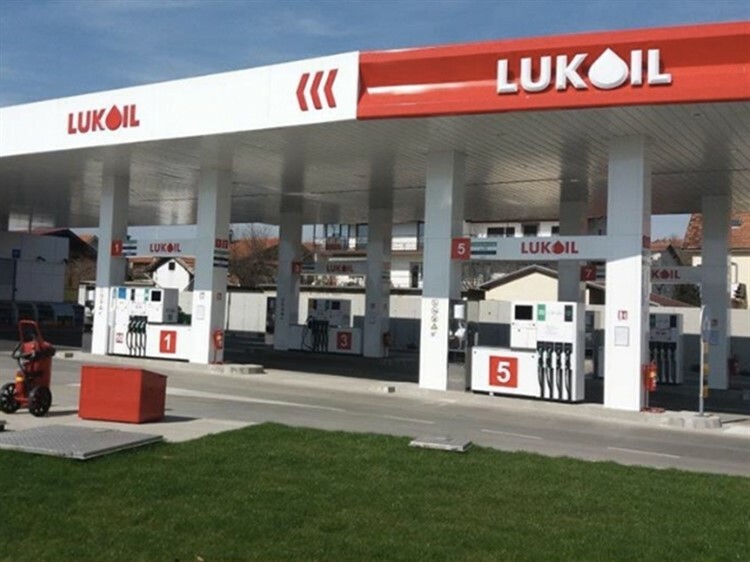 Franchisees have the opportunity to own LUKOIL franchise gas stations in various locations. LUKOIL offers visionary entrepreneurs the opportunity to operate an independent business in the family of the LUKOIL brand. Street Corner was set up in 1988 and has been franchising since 1995. An initial investment of $45,645 – $1,479,800 is required for a Street Corner franchise and franchisees must make a net-worth of $100,000. Financing options are available from third party sources, which cover the cost of the franchise fee, equipment, start-up costs, accounts receivable, inventory and payroll. Sunoco APlus convenience stores and gas stations are located all along the east coast of the U.S. and west into New York and Ohio. 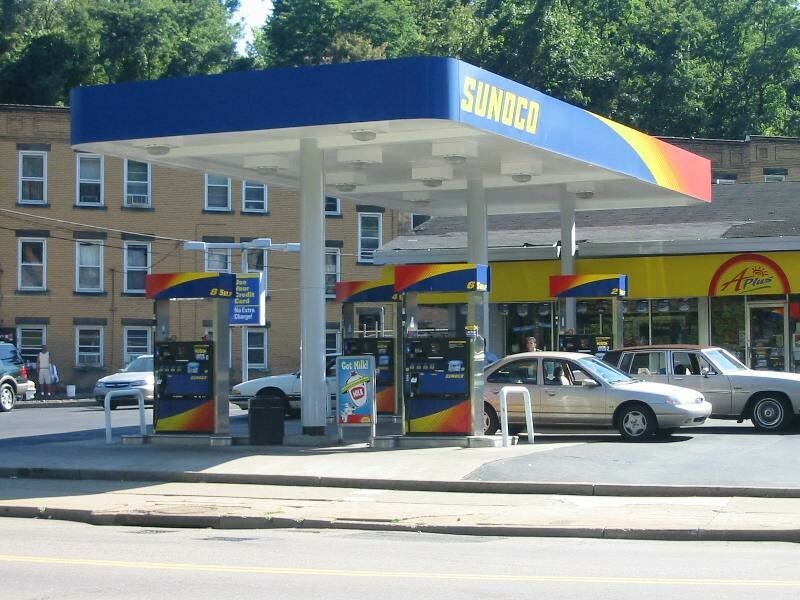 Sunoco APlus offers franchise opportunities for investors wanting to run their own convenience and gas store. Franchise candidates are assessed on their business experience and abilities, financial strength and personal drive. The total estimated investment for a Sunoco APlus franchise is $25,000 to $600,000. Alliance Energy offers the opportunity to lease gas stations at numerous locations in the company’s northeast footprint. Successful franchise applicants will be given all the necessary tools and logistics to create and sustain their business. 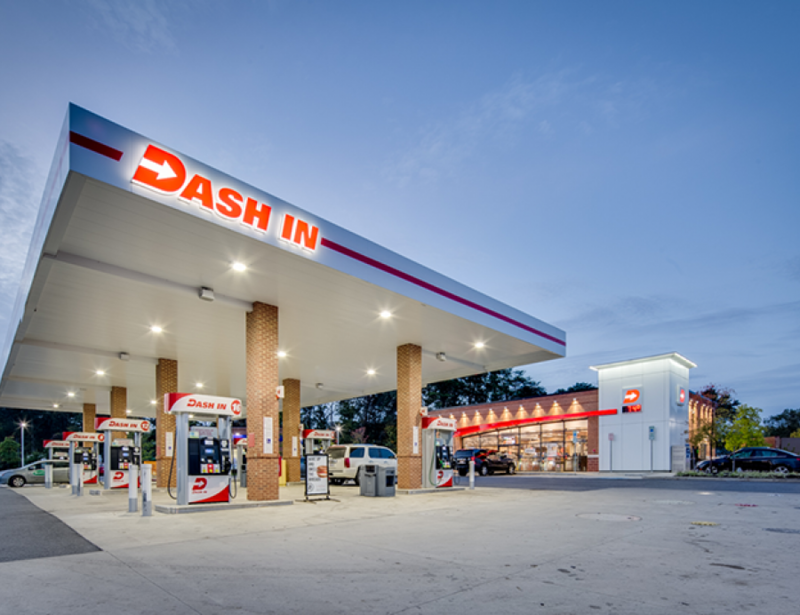 Dash In provides franchising opportunities for its gas stations and convenience stores across the U.S. Dash In gas been franchising since 1979 and has 58 franchise units available. Total investments of $138.6 – $187.2K is required. Financing options are available for Dash In franchises. 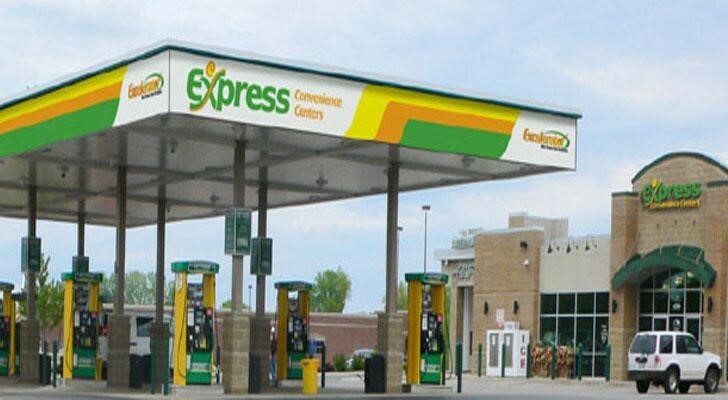 Express Convenience has been franchising since 1984. The gas station and convenience store franchise has a total of 19 franchise units located in the Midwest. With a $165 – $200,000 total investment, franchisees are provided with training to help their business. Financing is available for Express Convenience franchises. 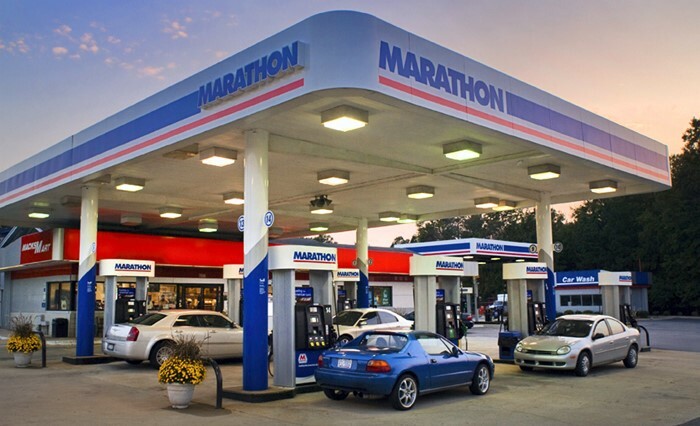 Marathon brand gas stations with convenience stores are available to franchise across the U.S. In fact, Marathon stations are primarily owned and ran by independent entrepreneurs. 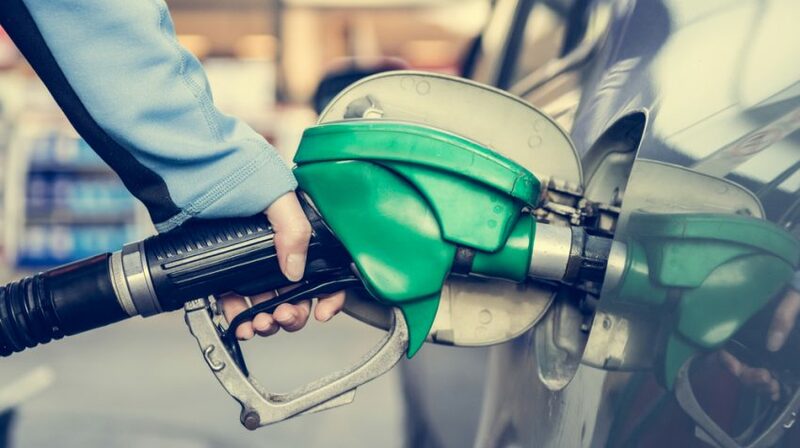 In 2015, Marathon brand retail outlets sold around 5.02 billion gallons of vehicle fuel. Franchisees can benefit from the Marathon brand’s experience and leadership support, designed to provide entrepreneurs with the necessary skills for growth. The Pantry is a leading convenience store operator in south-eastern United states. The pantry has around 1,500 stores in 13 states. Kangaroo Express is the Pantry’s principle operating banner. 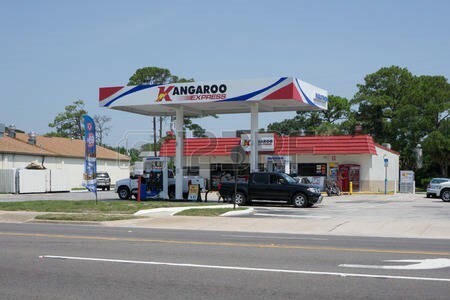 Franchises are available to operate Kangaroo Express gas stations for successful candidates. Quik Stop Markets offer quality fuel and convenience product shopping in more than 100 locations within Northern California and Northern Nevada. 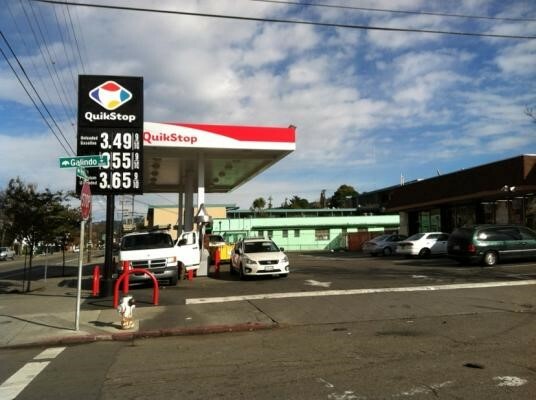 The Quik Stop franchise offers motivated entrepreneurs the opportunity to run their own retail and gas station store. 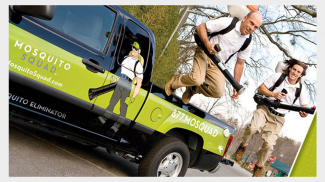 Quik Stop franchise business owners receive classroom and in-store training, marketing support, promotional advertising, bookkeeping and accounting assistance and ongoing business consultation. 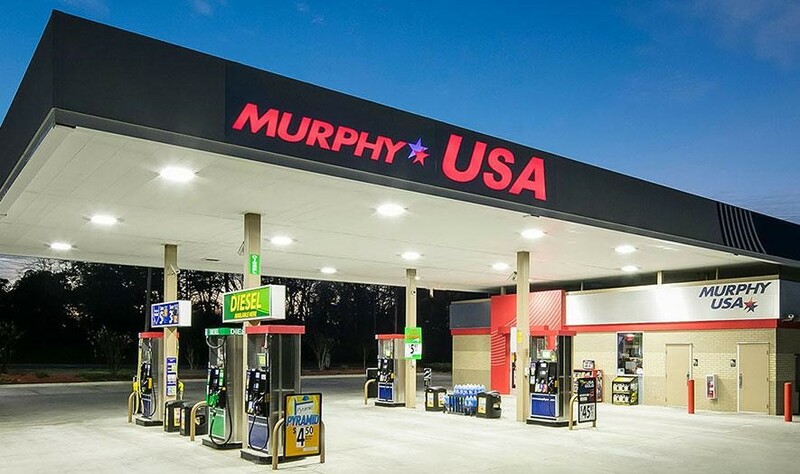 Liquid capital of $100,000 plus is required to be a Murphy USA franchisee. Successful applicants must have already been self-employed or have held a management level position. 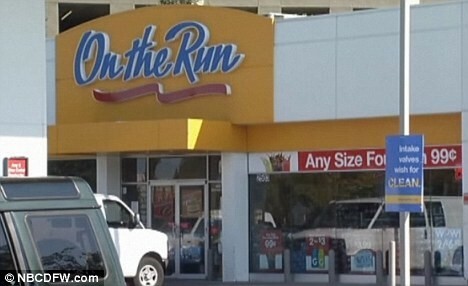 On the Run convenience stores are franchised with TMC Franchise corporation, a subsidiary of alimentation Couche-Tard. As well as offering typical convenience store products and gas, On the Run gas stations offer fresh snacks, quick meal options, health and beauty supplies and more. 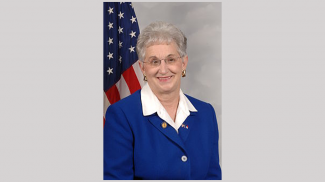 A total investment fee of $50,000 is required, with liquid assets available of $100,000. Shell is one of the world’s biggest names in petroleum. 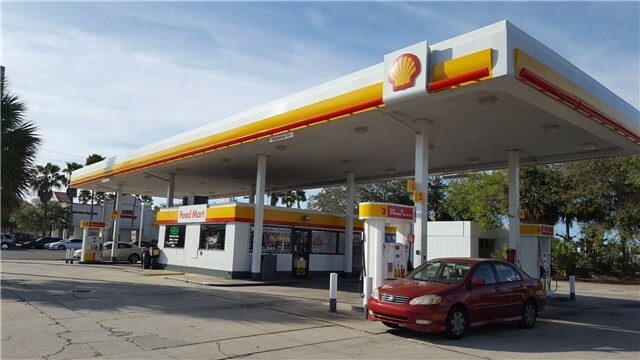 In the United States, Shell has a network of strategically-located local service stations, offering convenience retailing as well as a variety of fuel products. Shell offers franchise opportunities for suitable candidates. Successful applicants are required to have at least 10 percent unencumbered cash of the total capital required for investment. Financial institutions can be approached to franchisees to obtain a loan for the funding. 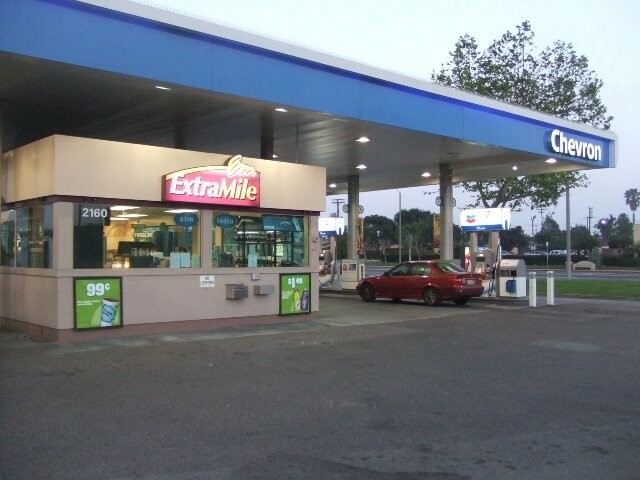 ExtraMile’s convenience store and gas stations combination offers the world-recognized Chevron gasoline brand with retail food outlets. The ExtraMile franchise brand was established in 2007 and has gone on to expand to more than 200 stores. Successful candidates for an ExtraMile franchisee recieve support from the Chevron Corporation in areas training, advertising, ongoing business advice and mechanizing. The estimated total investment to buy and manage an ExtraMile station franchise is $1.5 – $2.5 million. 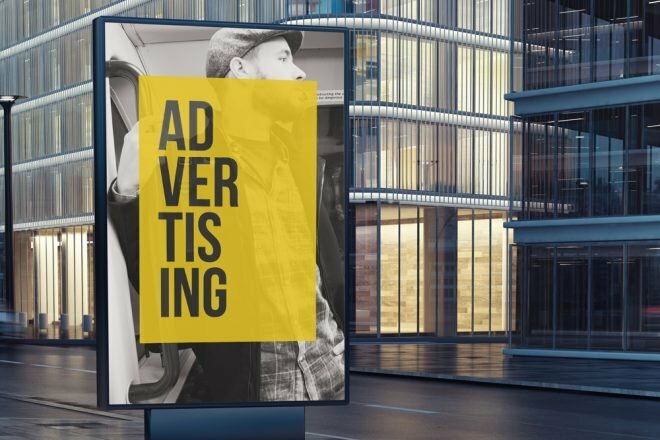 If you’ve got the drive, commitment, motivation and financial means, becoming a gas station franchisee with any of the above franchise companies, could prove to be the lucrative business investment you are looking for. Hi there, Am Gofaone Katse from Botswana. I am really much interested on franchising through Shell, to operate a filling station. can you kindly give me the procedures and requirement to open it.